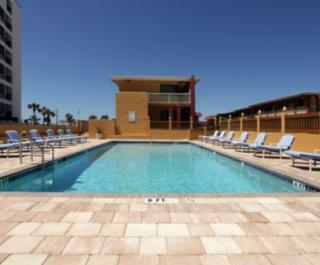 35 clean and comfortable guest rooms including cable TV, hi-speed Internet access, microwaves, and mini-refrigerators. We also have a convenient guest laundry facility, ice machine, vending machine, and copy/fax service. 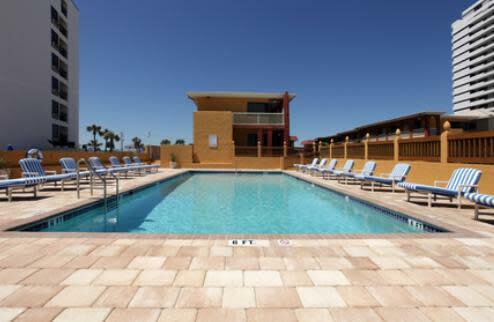 Come and relax by our sparkling pool complete with a beautiful unobstructed view of the ocean.